Kiehl's Since 1851 Damage Repairing & Rehydrating Shampoo, 8.4 oz. Kiehl's Since 1851Damage Repairing & Rehydrating Shampoo, 8.4 oz. 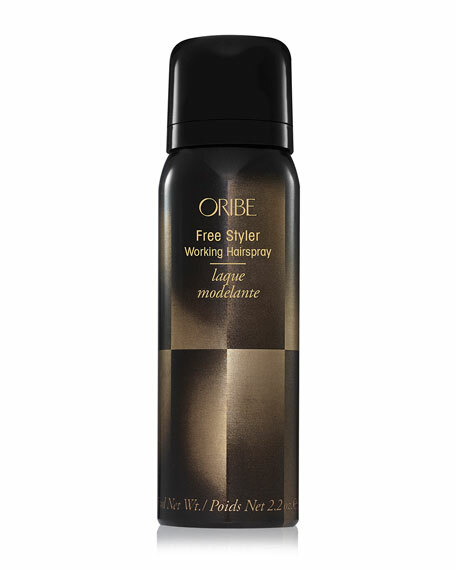 A rich and fortifying shampoo for fragile, damaged hair. Repairs and strengthens weak, brittle hair as it gently cleanses. Infused with Moringa Tree Oil and hydrating Hyaluronic and Ceramides to smooth and fortify hair fibers and enhance manageability. 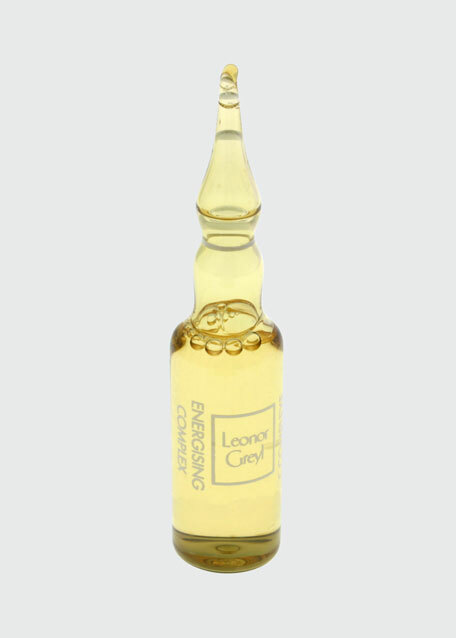 Ideal for chemically processed hair or excessive heat styling. Sulfate-Free, Silicone-Free, Paraben-Free. 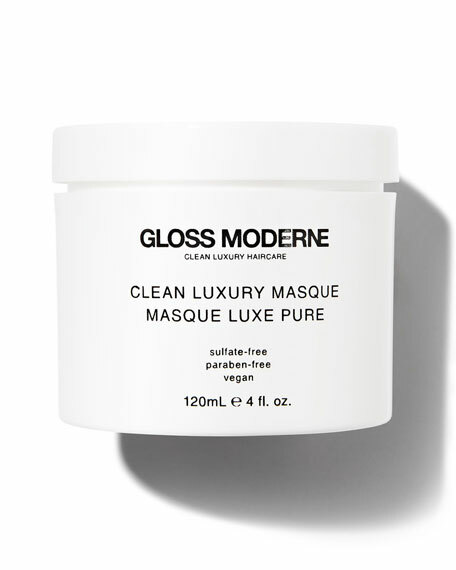 GLOSS MODERNE Clean Luxury Masque, 4 oz. Tenuiflora Mimosa, Collagen and Amino Acids: stimulate tissue regeneration. Vegetal Extracts, rich in trace elements. Yeast Extracts: amino acids and enzymes help repair damaged hair. Vitamin B2: helps maintain healthy hair. 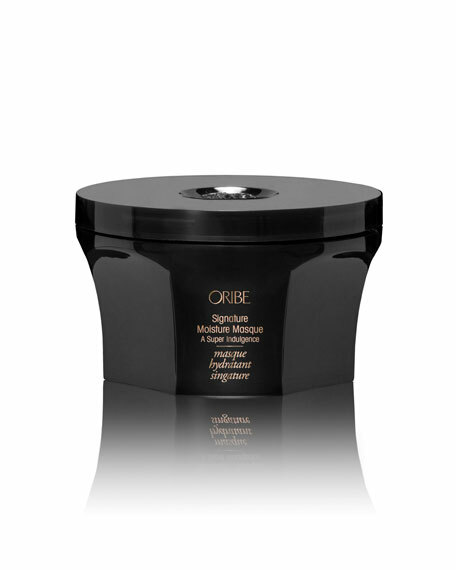 Oribe Signature Moisture Masque, 5.9 oz.